Hey friends! We have another awesome allergy-friendly giveaway for you! 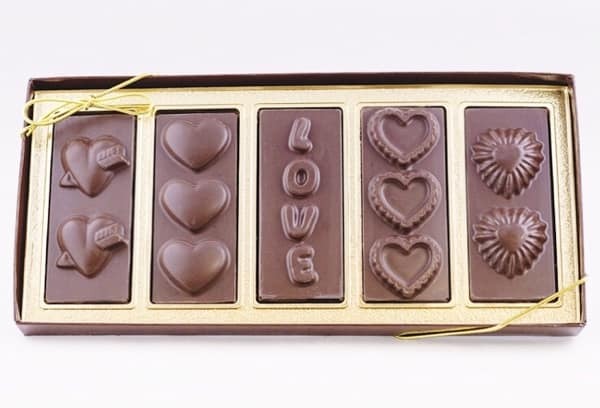 Who wants to win a box of these beautiful Valentine chocolates from Amanda’s Own?! We’ve had the Easter version a couple times, and my boys adore it! Now I’m thinking we’ve gotta try the golden Valentine box, too! And I should purchase one for each child, because they literally argue over who gets that golden cord. Learn more about Amandas’s Own in our video interview. And click here to enter to win this box! A winner will be drawn the morning of Tuesday, February 5th.